The La Grange Park Library – 555 N La Grange Rd. Imagine starting a new life with a 19th century voyage. and which items must be abandoned. journals, and even visited museums to unearth some very revealing information to share with us. their different styles, cost, durability, and practicality. 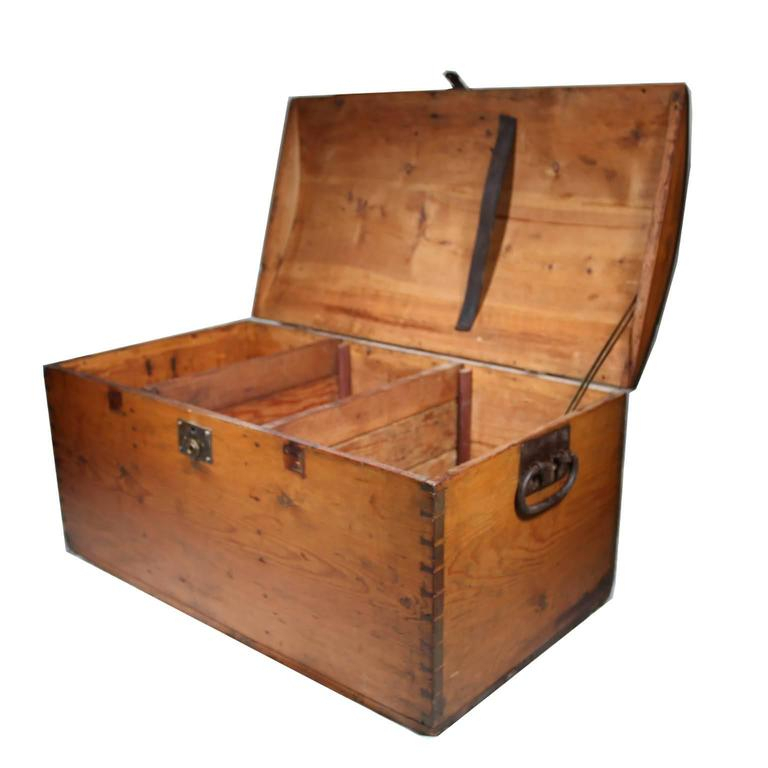 See firsthand an authentic 1850’s trunk. Sponsored by the Franzosenbusch Heritage Project. Visit Save the Prairie Society’s website.